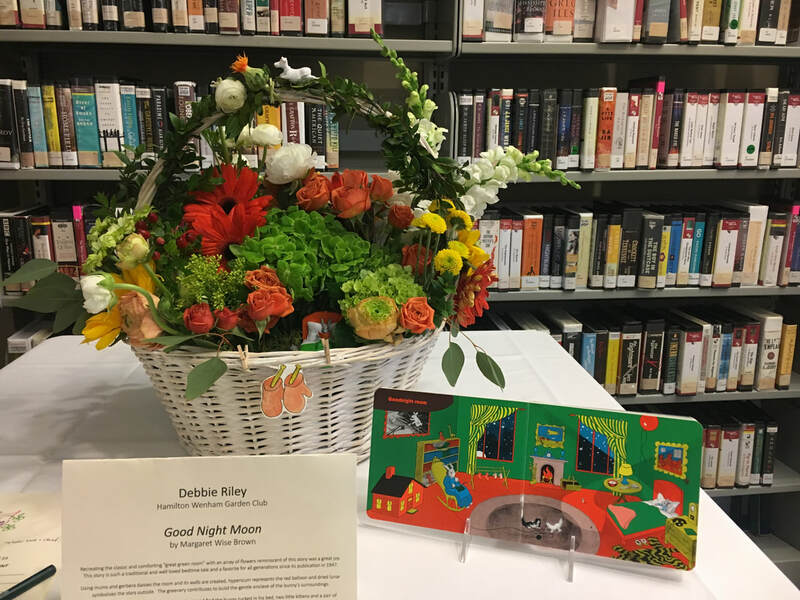 Books in Bloom, an annual fundraising event, is a collaboration between the Newburyport Horticultural Society and the Friends of the Newburyport Public Library. This will be our eighth year bringing this unique cultural springtime event to Newburyport. 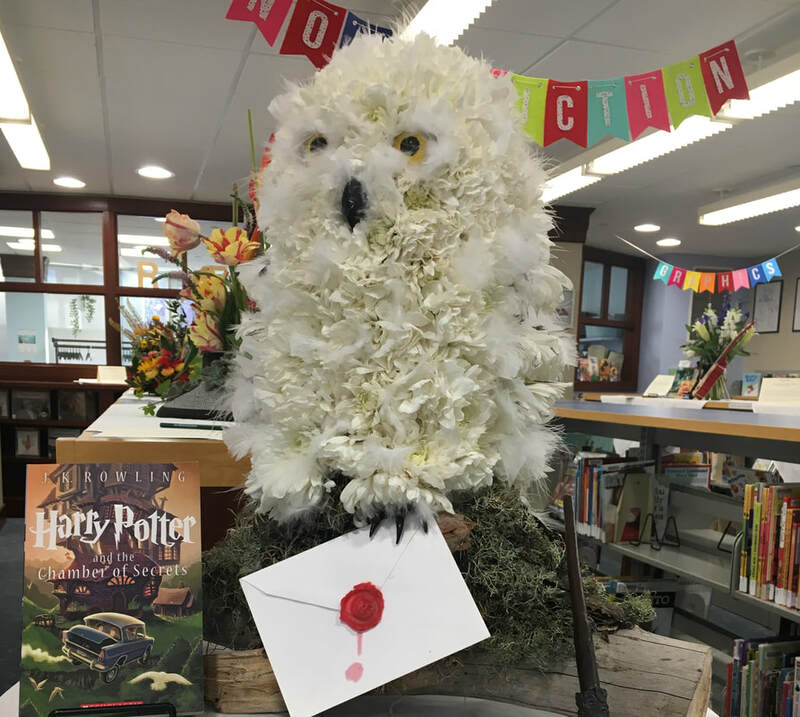 Over 35 amateur and professional floral designers will be creating arrangements that reflect the theme of a book. These will be displayed throughout the library. Guests will enjoy delicious appetizers and desserts, beer and wine, musical entertainment, live floral demonstrations, raffles, and a chance to bid on silent auctions. 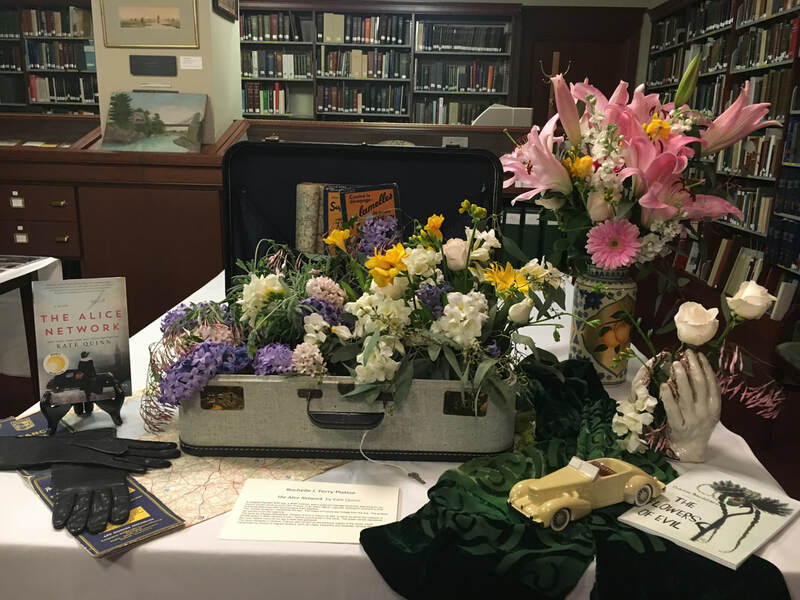 Over the years, attendance at Books in Bloom has increased tremendously and our last event was sold out. ​The funds raised from this popular event help the Newburyport Horticultural Society in their continuing efforts to beautify areas throughout the city. Visit our Community Projects section to view our ongoing tasks. 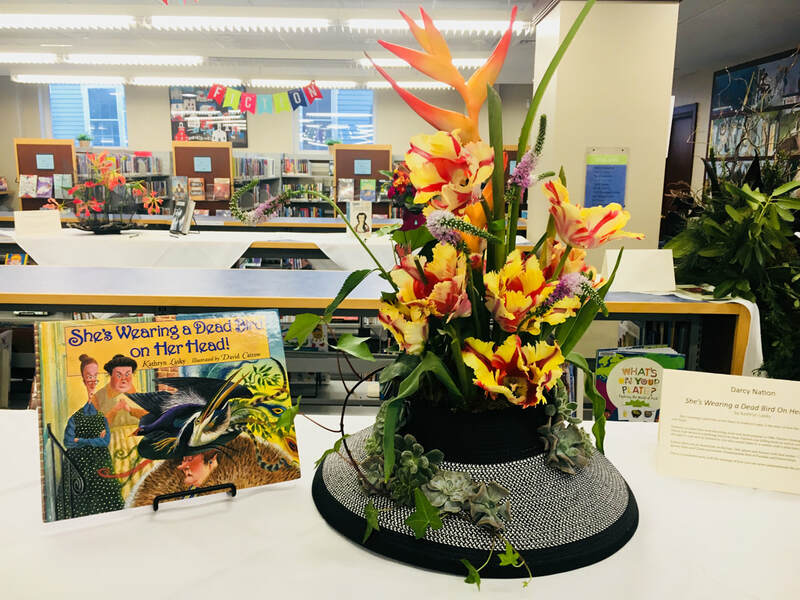 Books in Bloom 2019-view the amazing floral displays here. 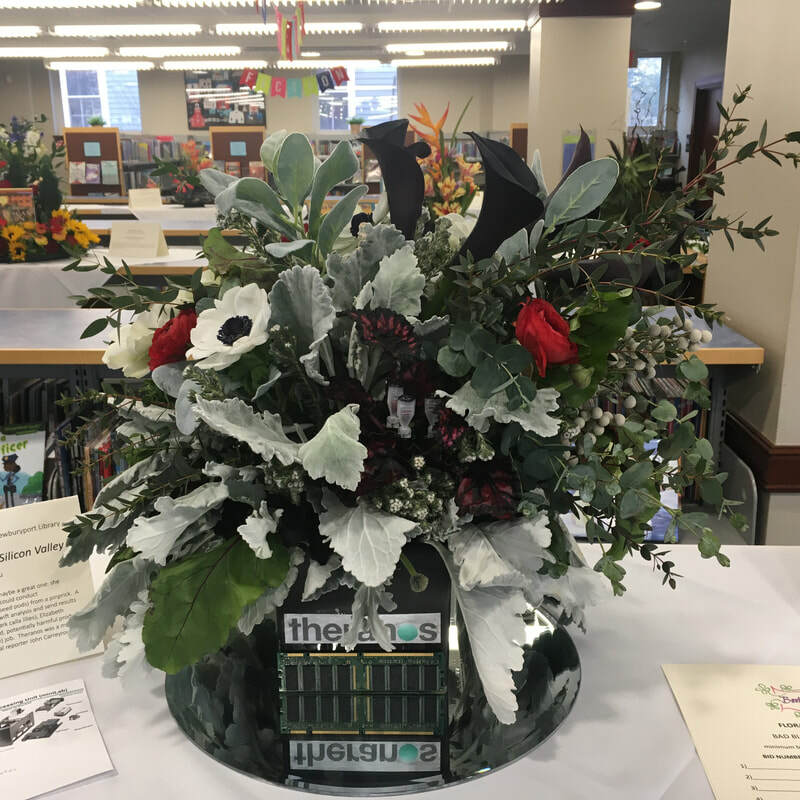 Books in Bloom 2018-view the amazing floral displays here. 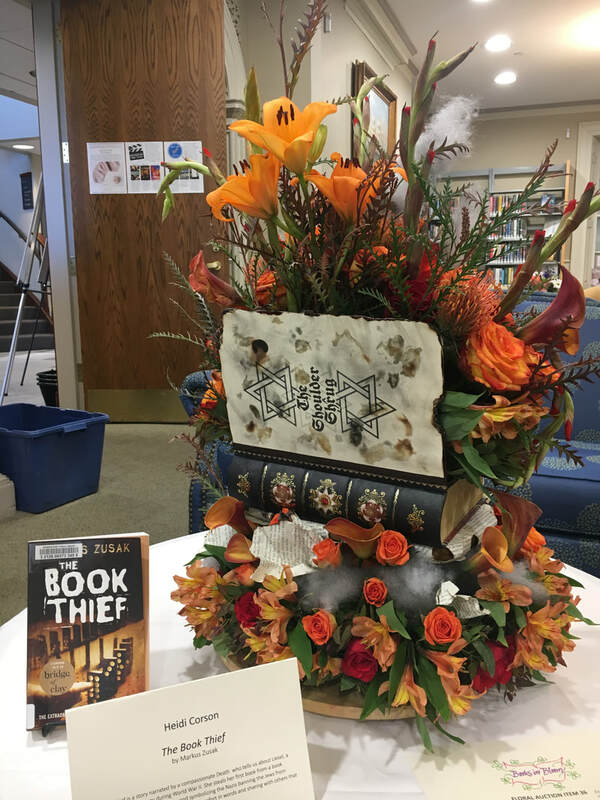 Books in Bloom 2017-view the amazing floral displays here. 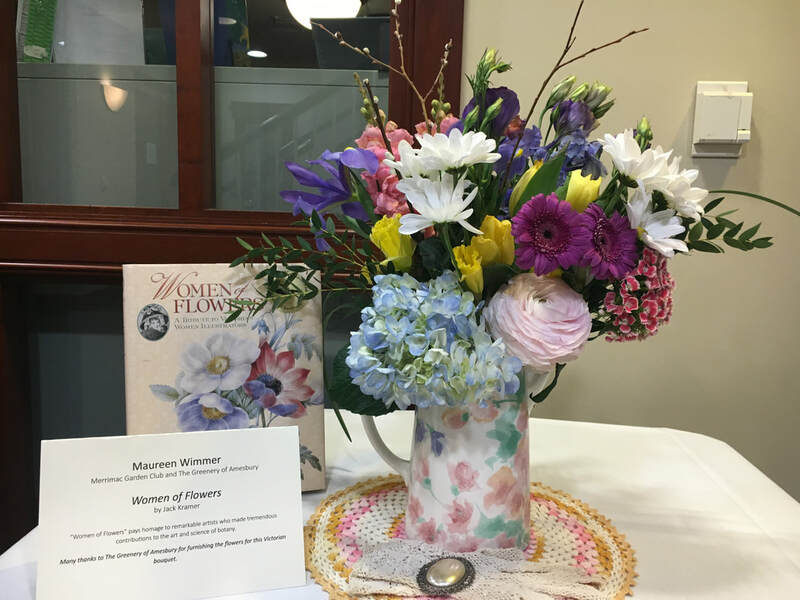 Books in Bloom 2016-view the amazing floral displays here.